Search for classmates or find a mentor using the form or links below. 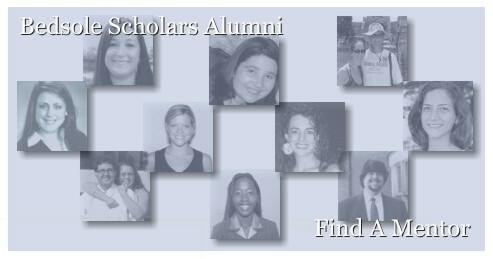 Not listed in Alumni Central? Send us your Info now! Already listed but want to be a mentor? Become a Mentor here. that appears and then click the search button.